The exquisite workmanship 3600E model, make it has super excellent performance. 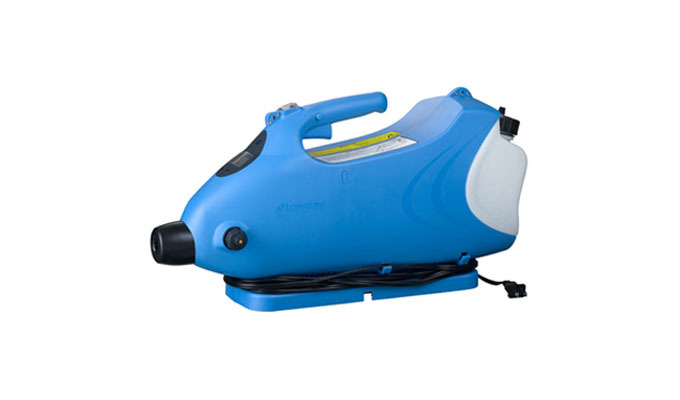 The flow rate is adjustable, bigger power & special design nozzle make the unit generate fine fog droplet size, from 5-25 micron, make it can apply almost all the chemicals for both spray water-based and oil-based chemicals. Spray pesticides – mosquito control, pest control, vector control and virus control. Spray disinfectants – for farms, public health, home and garden.